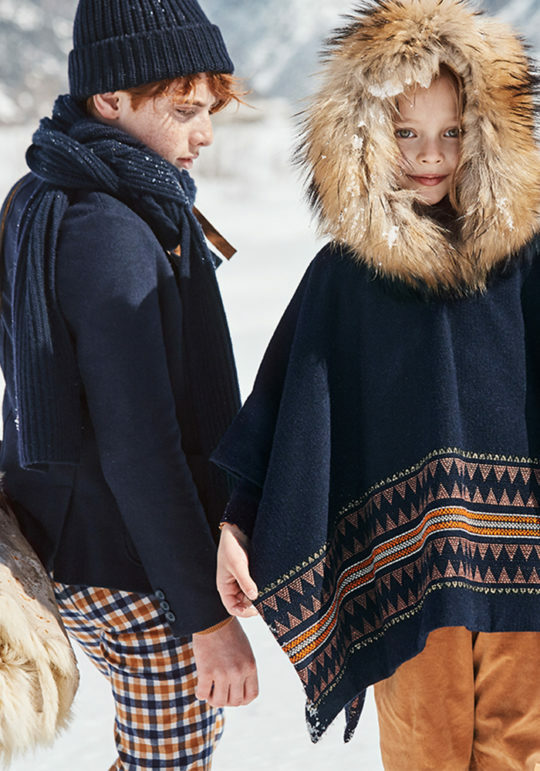 Il Gufo presents their Arctic Wonderland collection for Autumn Winter 2018-19 encapsulating both the soft and sweet lyricism of winter hues juxtaposed with energetic pops of electrifying colour and textile selection. 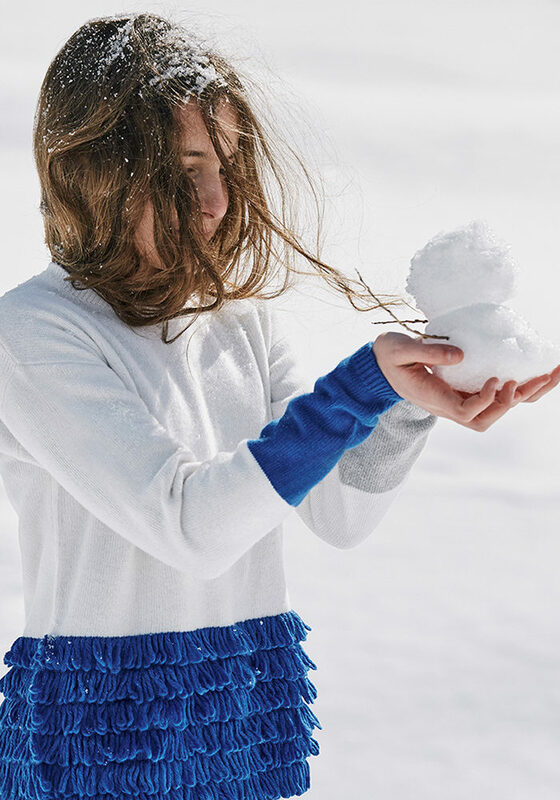 True to their signature ease of wear, the collection is easy and relaxed, free of constraints, with an element of surprise found in each detail. Stripes, fringe, and embroidery shake up classic styles while jacquard animals with 3D details and macro graphics add some pop style to sweatshirts and pullovers. 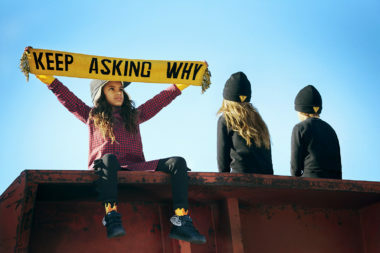 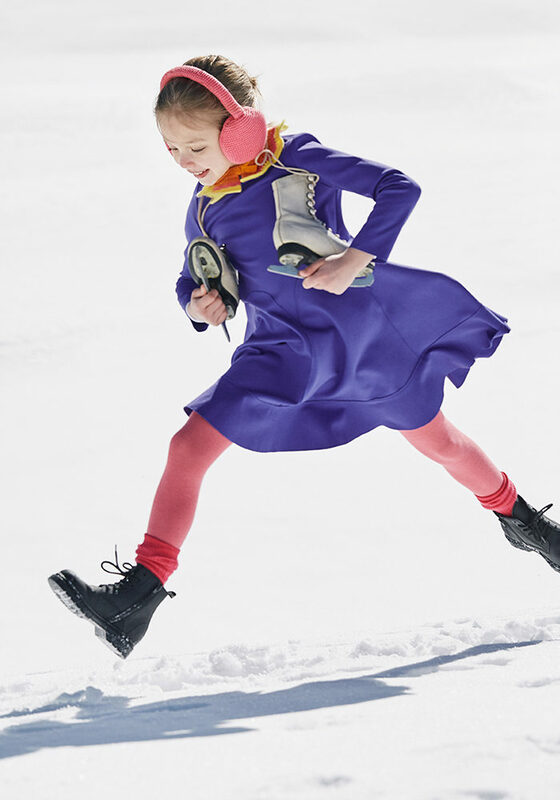 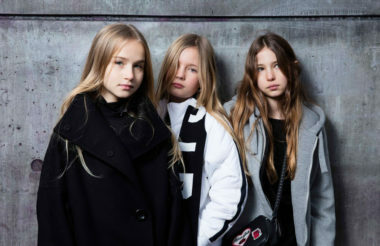 Key pieces for girls include wool blend jumpers with floral appliqués and quilted velvet jackets. 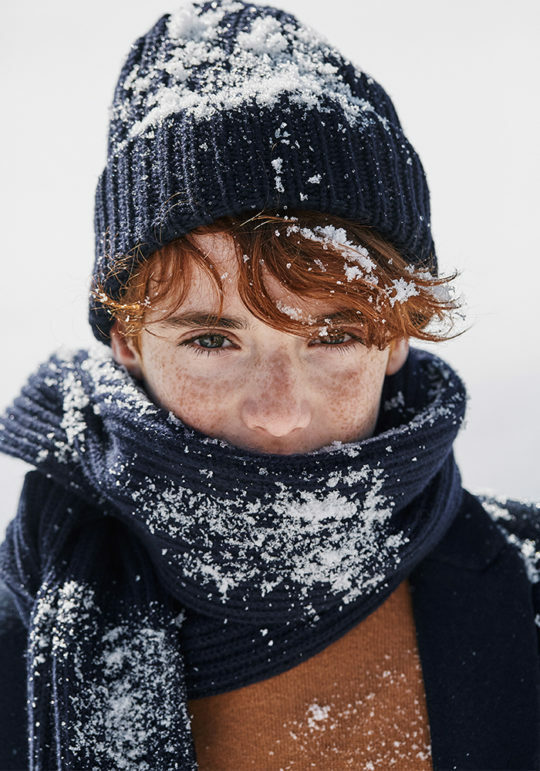 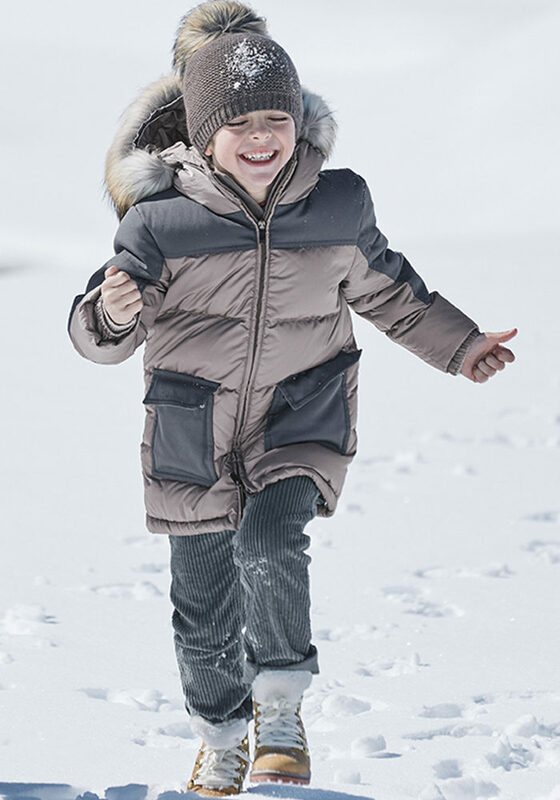 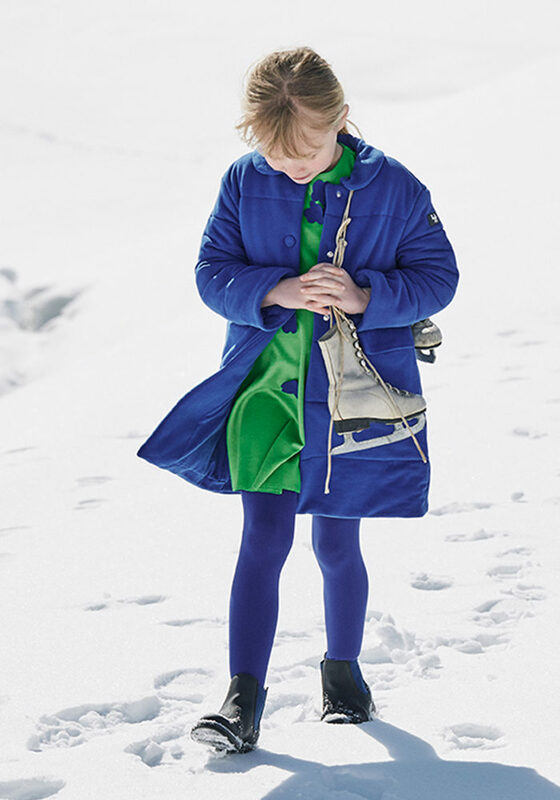 For boys, padded jackets with corduroy details and checked or solid trousers in merino wool have a sophisticated but technical performance.